Despite the hefty price tag, Five Below's earnings results on March 27 should fuel investor optimism for the year ahead. Gary Cohen says that tariffs are impacting the American consumer, but Jim Cramer thinks that the tariffs haven't hit American Investors just yet. Dollar General stock is down after reporting fourth-quarter earnings. But just because it's down, doesn't mean it's out. A monster bottom-line beat is fueling Costco stock higher on Friday. Can the run continue? Don't just burn your money. Jim Cramer has some ideas about how to handle after hours trading. 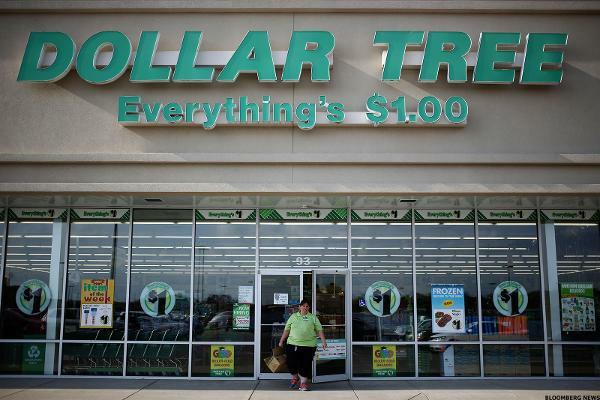 Why Is Dollar Tree Stock Trading Higher After Its Awful Earnings Miss? Do I want to own the shares now? GE is getting slammed, Dollar Tree's earnings impressed investors, and Johnson & Johnson gets FDA approval for an anti-depressant. Here's what Jim Cramer thinks. GE's getting hit in the markets, Johnson & Johnson gets a win from the FDA and Dollar Tree's weak forecast. Dollar Tree, Inc. (NASDAQ: DLTR), North America's leading operator of discount variety stores, announced today that Carrie A. Dollar Tree, Inc. (NASDAQ: DLTR), North America's leading operator of discount variety stores, today reported financial results for its fourth quarter and fiscal year ended February 2, 2019. Revenue at discount retailer expected to fall 2.7% in latest quarter. Dollar Tree faces earnings volatility on Wednesday with a potential technical downgrade or a breakout to a new 2019 high. 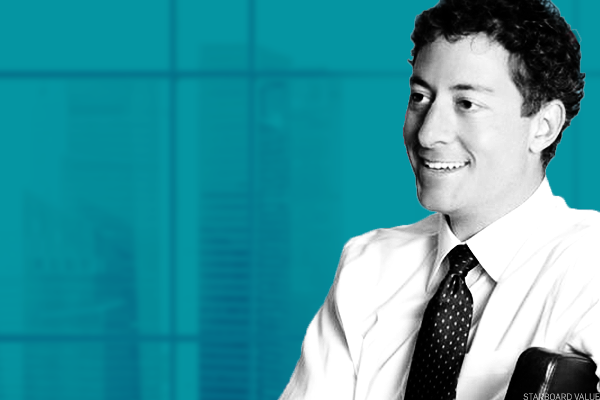 The most recent short interest data has been released for the 02/15/2019 settlement date, and we here at Dividend Channel like to sift through this fresh data and order the underlying components of the Nasdaq 100 by "days to cover." There are a number of ways to look at short data, for example the total number of shares short; but one metric that we find particularly useful is the "days to cover" metric because it considers both the total shares short and the average daily volume of shares typically traded. The number of shares short is then compared to the average daily volume, in order to calculate the total number of trading days it would take to close out all of the open short positions if every share traded represented a short position being closed. Dollar Tree, Inc. (NASDAQ: DLTR), North America's leading operator of discount variety stores, will host its conference call for investors and analysts to discuss financial results for the fourth quarter ended February 2, 2019. Dollar Tree, Inc. (NASDAQ: DLTR), North America's leading operator of discount variety stores, today announced tentative plans for a new distribution center project in Rosenberg, Fort Bend County, Texas. News follows Bristol-Myers Squibb's planned $74 billion buy of Celgene. TheStreet.com could not verify the report.